I enjoy a good strawberry - perfectly ripe, red and sweet, but not too mushy. It&apos;s like biting into the sweet moment between Spring and Summer. All that aside, I don&apos;t think about strawberries much. And unless it&apos;s April in Johnston County, I don&apos;t write about them either. However, in the year that I have been writing and working for the Johnston County Visitors Bureau I have been astounded by the number of people who LOVE strawberries. No other post on this blog or on the JCVB Facebook page amasses likes, loves, shares, and general interest like the one time of year I post about strawberries. What is it about this fruit? Is it their flexibility in cooking - good in anything from BBQ sauce to cupcake icing? Is it the idyllic picture they present of warm days during childhood spent in a berry patch? Could it be that the strawberry is the favorite fruit of most people, a hypothesis yet untested by science? I may never know. But, what I do know is that these delicious red berries are in season and it&apos;s time to celebrate. 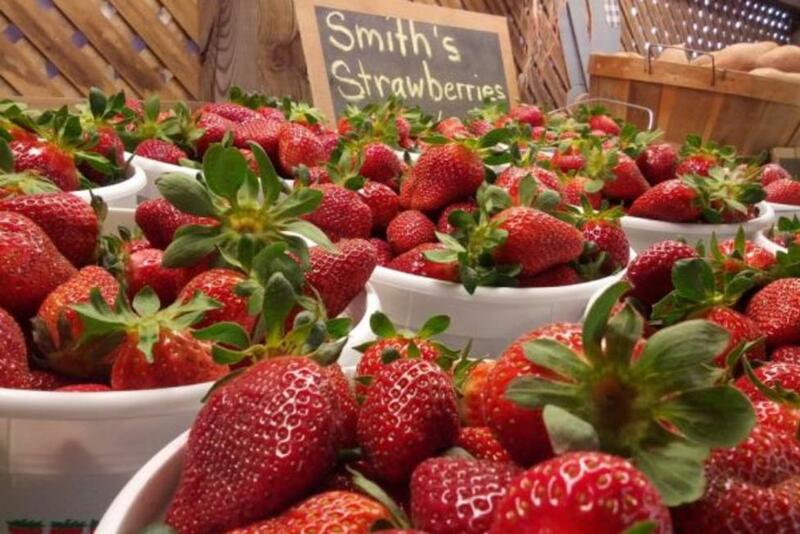 Lucky for you strawberry lovers, The Greater Cleveland Chamber of Commerce has been busy planning The Annual Strawberry Festival. The festival takes place Saturday, April 23rd from 9am – 4pm and is one of the biggest events in the Cleveland Township. This year&apos;s event will be even bigger. There will be an assortment of vendors, businesses, arts & crafts, face painting, games for all ages, and a ton of food including stuffed strawberries. Yum! There is no admission charge to this event thanks to wonderful, local sponsors. So, if you&apos;re passing through make sure to stop in for red, ripe strawberries and fun! This event takes place right off of I-40 at exit 312. And let&apos;s not forget that the festival includes local farms selling strawberries - you can buy some to make the recipes provided below. 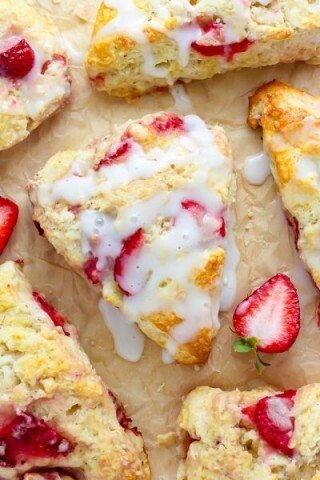 Let us know how your strawberry and cream scones turn out, or share pictures of your other strawberry creations over at our Facebook page.